Those of you who enjoy playing as Thunder in the Xbox One fighter, Killer Instinct, may be in for a special treat. A recent glitch appears to have revealed Thunder’s classic outfit that will presumably be available as DLC in the near future. Check it out in the video above. Unfortunately, Thunder isn’t sporting the mohawk hairstyle that we’ve all came to love. 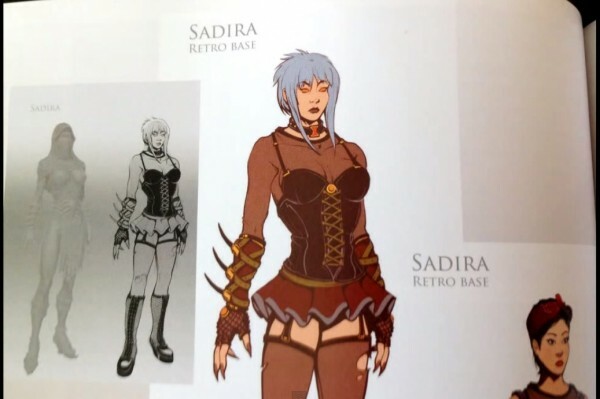 However, it appears that alongside Thunder, Sadira will also be receiving a classic outfit, according to creative director Adam Isgreen who teased on Twitter what it will look like. 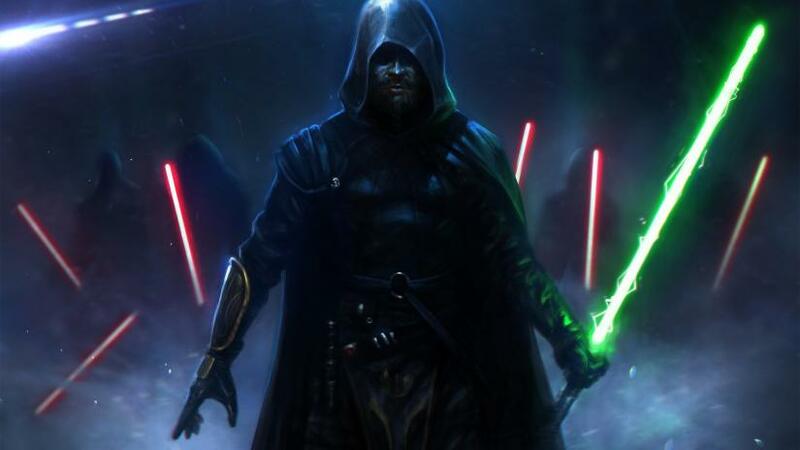 Currently, there’s no announced date when to expect both of these costumes to be made available.